Been meaning to venture in mystical mystery? You can start exploring the series at a bargain price. 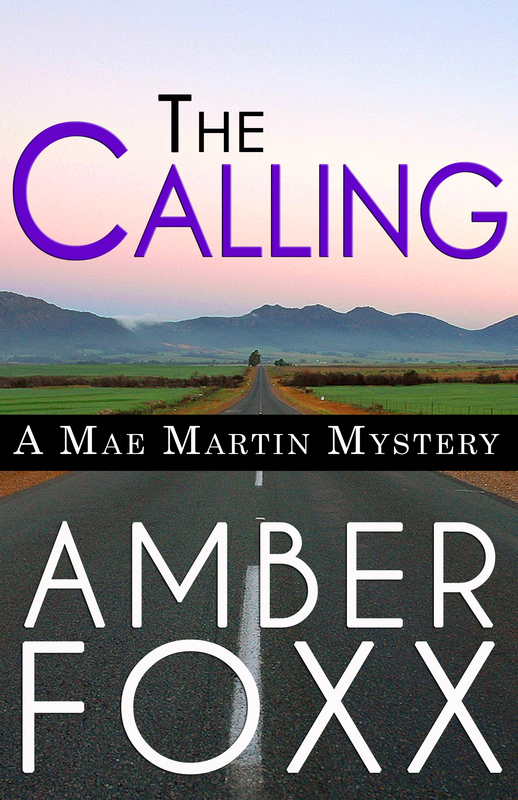 Through Saturday March 26th, The Calling is ninety-nine cents on Kobo, Nook, Amazon, iTunes and Page Foundry.